Anderson Environmental provides tailored solutions for businesses, municipalities, and both public and private organizations.  Please see the list below of the markets that utilize our suite of environmental assessment services. Our team is equipped to address the needs of each business sector listed above. It is our job to be familiar with the various regulations and challenged when undertaking new project. Contact us today so we can better assist you.